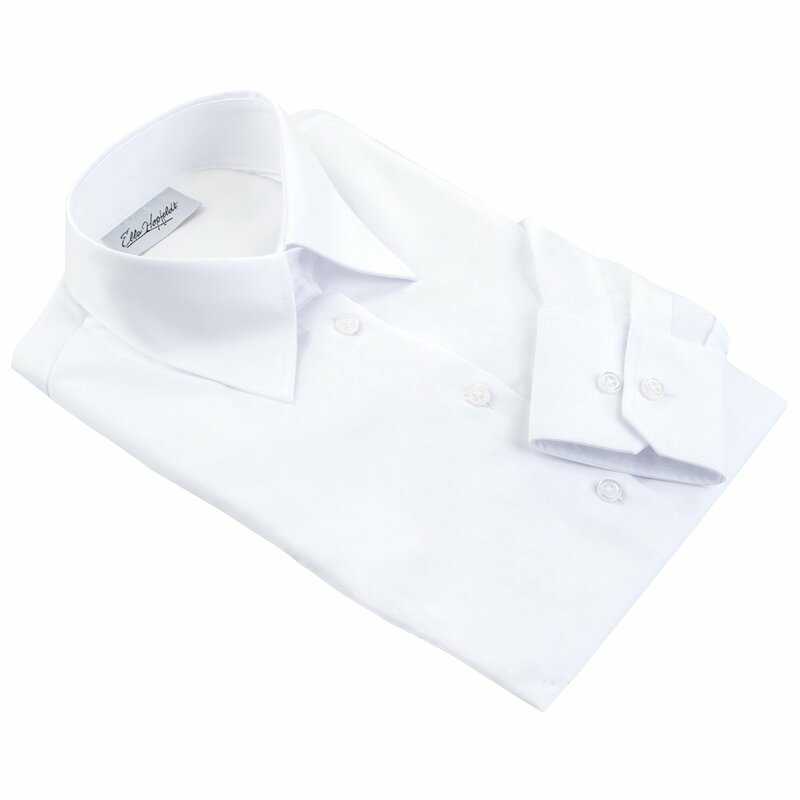 White women’s shirt Palermo is as timeless as fashion gets. It’s crisp, clean and sophisticated; it provides instant polish whether worn on its own or under a suit or sweater. White shirt Palermo belongs among the best white shirts in the world. The fitted cut, wrinkle resistant dry&fly cotton fabric and immaculate tailoring make this shirt the perfect choice for any occasion and a must-have for a stylish wardrobe. This shirt is fitted, long length shirt for average height and taller women (168–183 cm/ 5’5”–6’0”). Fantastic shirt. Beautiful material and shape. Very breathable. A shirt of all occasions – bought 2 I’m that impressed! Perfect fit, well tailored and very comfortable.